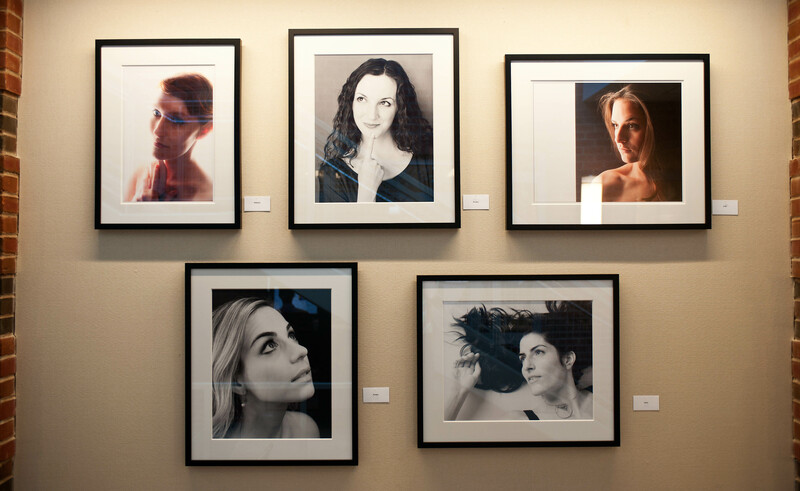 With a few dear friends, I hung the 33 images of my photography exhibit yesterday. Hope you will come see it! The opening reception is this Friday. The details are here. Conceiving, shooting, editing, printing and framing the work has been a real labor of love for the past year. There’s a mix of feelings for me to walk around the wonderful space at the Darien Library and see my work on the walls – relief, anticipation of how the work will be received and pride that, somehow, with the help of many friends and colleagues, I’ve pulled off my first solo show. I’m already thinking about ideas for the next one. publicity from the darien Library on my exhibit! As faithful readers know, my photography exhibit at the Darien Library opens next week. See details here. When an artist has an exhibit, it’s expected that there will be an Artist Statement. These statements, in my experience, can sometimes be a bit self-important and pseudo-intellectual – maybe I just don’t understand art talk. Anyway, I’ve written an Artist Statement for my show. It is, hopefully, a more personal and down-to-earth bit of writing. Let me know what you think. And be sure to come to the opening reception! I’ll look for you! I’ve been an avid shooter all of my life. Way back in the days of film, I’d go scuba diving on Caribbean coral reefs, wrestling with cumbersome cameras and balky strobe lights. On a safari in Kenya, I shot 30 rolls of film, not knowing until we came home how any of the pictures would turn out. It was a long airplane ride home. I retired – early – from the business world, just at the time that digital SLR cameras were taking off – a happy synchronicity for me! Over the past seven years, I’ve taken a number of photography workshops and courses, plus private instruction with photographers I admire. But to a large degree, I’m self-taught. With a relatively “late start” in life in the truly passionate phase of my photography, I sometimes feel as though I need to rush to make up for lost time. Then I catch myself, take a deep breath, connect with the moment at hand, and press the shutter button. In recent years, my primary focus has been on portraits of people. In early 2008, I opened my own studio to do professional portrait work – such as corporate headshots, portfolio images for models and actors and family pictures for holiday cards. But I also do a lot of shooting in the studio just for myself. My work emphasizes bold colors and simple, spare compositions. In my portraits, I’m generally trying to capture something positive about the human spirit. 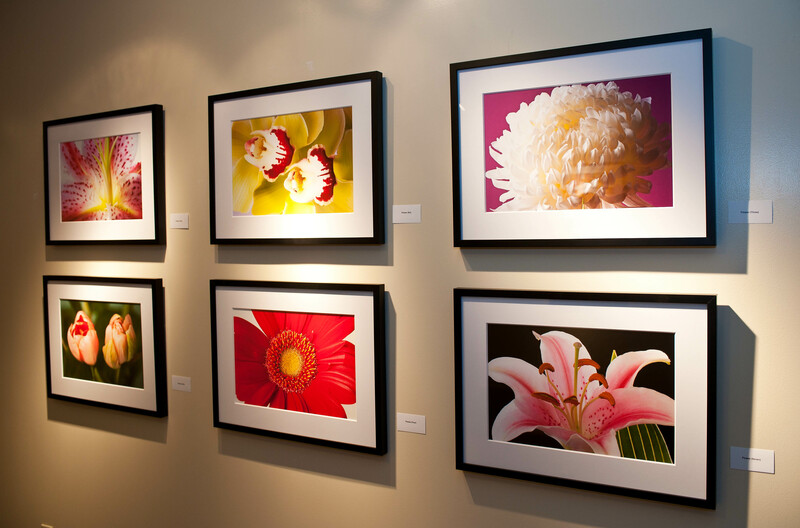 Most of the images in this show were created this year, with the theme “Up Close” in mind. There is a great temptation to describe how each picture was conceived, shot and then edited in Photoshop. But there’s an old saying: a good photograph is like a good joke – it doesn’t need explaining. So, we’ll let the pictures speak for themselves. After you’ve seen the exhibit and developed your own impressions, I’d be happy to discuss any of the pieces with you. Most of all, I’m grateful and humbled that you are taking the time to look at my work.